Dr. Derek Harmon was previously the Medical Director at Carolinas HealthCare System NorthEast. before that, he served as the Assistant Medical Director for the Department of Emergency Medicine, and the Medical Director for EMS Specialty Team at NorthEast. Dr. Harmon received his Bachelor’s of Science in Nursing from Duke University, and a Bachelor’s of Science in Emergency Medical Care from Western Carolina. He went on to The Edward Via Virginia College of Osteopathic Medicine to earn his Doctor of Osteopathic Medicine degree. He completed his Emergency Medicine Residency at Southern Ohio Medical Center; Ohio University College of Osteopathic Medicine. He also acquired residency training at Nationwide Children’s Hospital, Grant Medical Center, and UMBC R Cowley Adams Shock Trauma at the University of Maryland Medical Center. In addition, Dr. Harmon has been an adjunct faculty member at The Edward Via Virginia College of Osteopathic Medicine, Ohio University College of Osteopathic Medicine, Wingate College Physician Assistant Program, Life EMS Academy, and Jefferson College of Health Science. 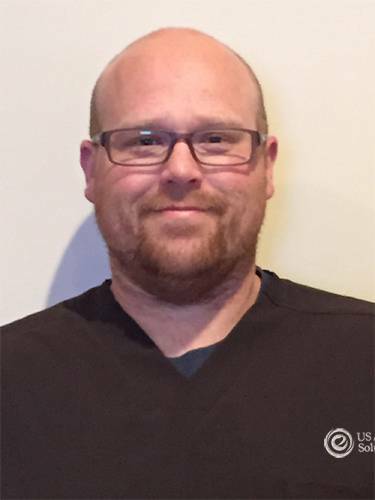 He has been a Registered Nurse at Mosescone Health System, Carilion Clinic, and Carolina’s Medical Center. Some of Dr. Harmon’s professional affiliations include ACEP, ACOEP, and AOA for which he is an attending member. He completed USACS’s prestigious Scholars Program in 2016. He was Peer Recognized at Carolinas HealthCare System Mecklenburg and was awarded Mecklenburg Iredell Physician of the Year in 2014. He is board certified in North Carolina and Ohio, and was a Registered Nurse while in North Carolina and Virginia.